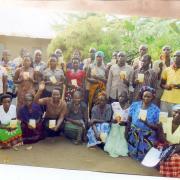 This loan helps to buy high quality vegetable seeds, mineral fertilizer, and fuel. Ozada is 44 years old. 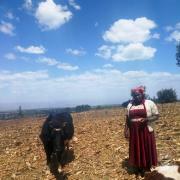 She is member of a farming community and has been working there for 18 years. 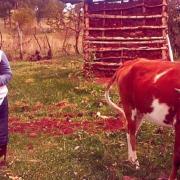 In the early morning she works on her own plot of land. Ozada loves her work. Ozada is married and has 4 children. She adopted her brother's daughter. Ozada lives with her family in the village district of Nosiri Khusrav. Now she is preparing for the next planting. 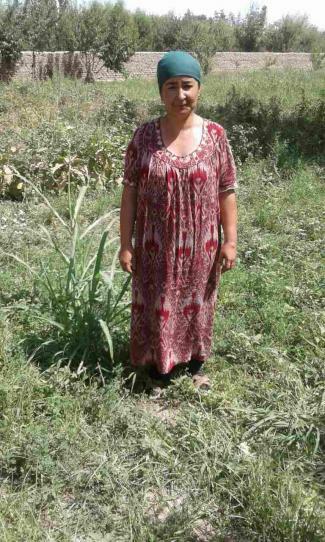 With the money from the loan, she wants to buy high quality vegetable seeds, mineral fertilizer, and fuel. 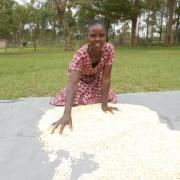 She needs your support; without it, she can't grow her agricultural business.